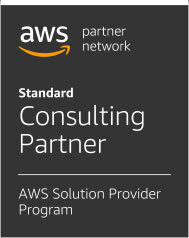 What do we need to know when using AWS SQS? 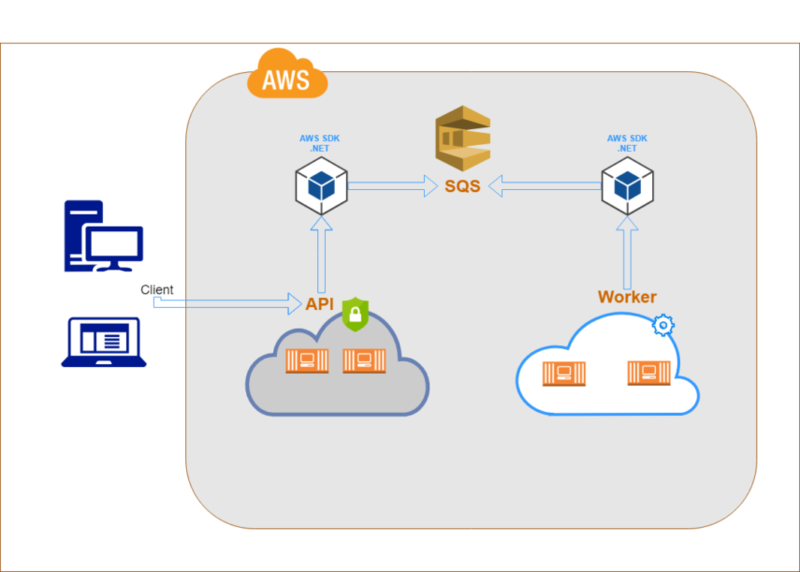 Continue reading "What do we need to know when using AWS SQS?" 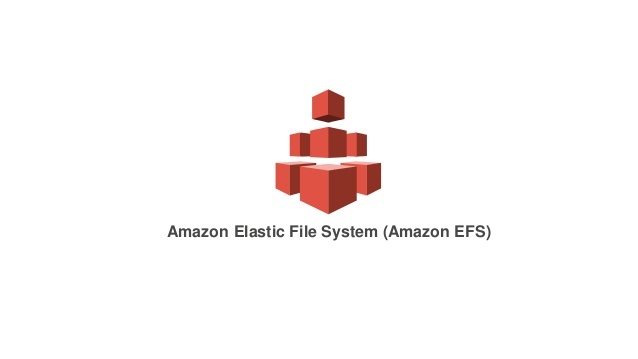 Continue reading "How to scale AWS EFS (Elastic FIle System)"
Continue reading "Overview of AWS Trusted Advisor"